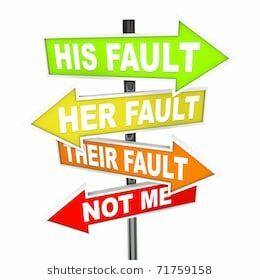 I’m really frustrated by blame. What good does it do? We seem to love identifying “bad guys” – and yes, they’re usually guys – then punishing them extremely harshly. So, given the consequences, it’s natural that fear of blame puts us all in a defensive crouch. What should we do instead? All are welcome – New Paltz students, staff & faculty, and members of the community. This means YOU! Join the mailing list for the most current updates. Read the Mission and Values to learn more.